One of LA’s most beloved food events, PPLA Food Fare, returns this year to the Santa Monica Civic Auditorium on Thursday, March 7th, with over 100 of Los Angeles’ best restaurants, caterers, wineries, florists and entertainers. 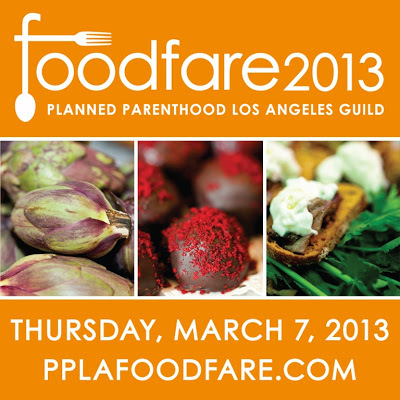 Join Planned Parenthood Los Angeles and sample the finest food and drinks that LA has to offer. Restaurants this year include our favorites: Hart and the Hunter, Tar & Roses, Superba Snak Bar, Salt’s Cure and Joe’s Restaurant. During the night guests can also participate in a raffle and live auction. Ferrari-Carano Vineyards & Winery will be pouring their latest bottles of wine while The Beer Chicks’ will have a full craft Beer Garden with some of LA’s best brews. Advanced tickets for Food Fare are $150 for the daytime session (10:30-2:00pm) and $225 for the evening session (6:30-9:30). Purchase tickets online at www.pplafoodfare.com or by calling (213) 284-3200, ext 3700. 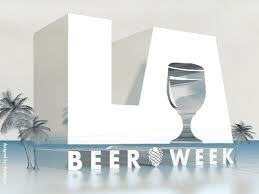 The 4th Annual Los Angeles Beer Week is upon us and once again a slew of events are slated for the 11 day event….